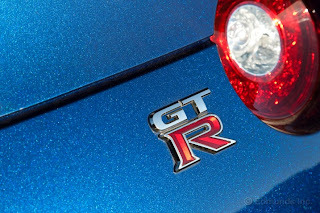 Sales results are out, and the Nissan GT-R had a slight decline for December 2011 vs December 2010. 35 units were sold vs 38 in December 2011. It seems that short supply, plus reports of the 2013's increased horsepower might have stolen a few sales. Total sales for 2011 was 1294 cars vs 877 in 2010 an increase of 47.5%. 954 all electric LEAF's sold bringing the total 2011 sales to 9674 units. The 370Z was down in 2011 with 449 cars sold in December, and 7328 for 2011. Nissan vehicles posted record December sales with 89,937 units, an increase of 10.7 percent over the 81,228 units sold in December 2010. In 2011, Nissan vehicles achieved a record, with sales of 944,073 units a 17.3 percent increase over 2010. Sales are not broken down by model year, but by calendar year.